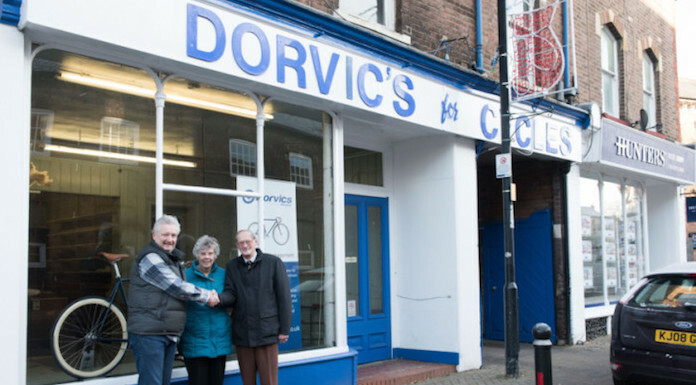 After a full refurbishment and restock we’re ready to go full steam ahead in time for the sunshine and officially opening Dorvics Cycles to continue the 80 year heritage of Leighton Buzzards only local independent cycle shop. Join us as in addition to offering FREE tea and cake to all visitors, there will be exciting activities including a raffle to win a brand new girls and boys Pro-Bike with all proceeds going to the Re-cycle.Org charity. Re-Cycle is a UK charity committed to improving life prospects through the provision of cheap, sustainable transport in Africa. 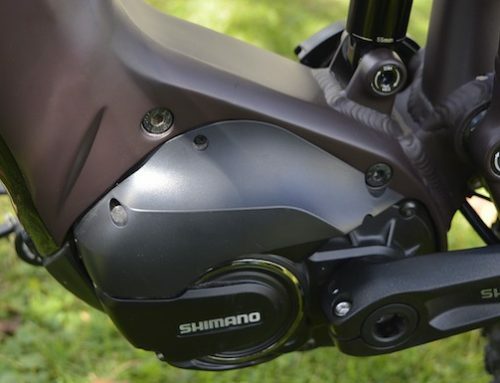 E is for E-Bike. 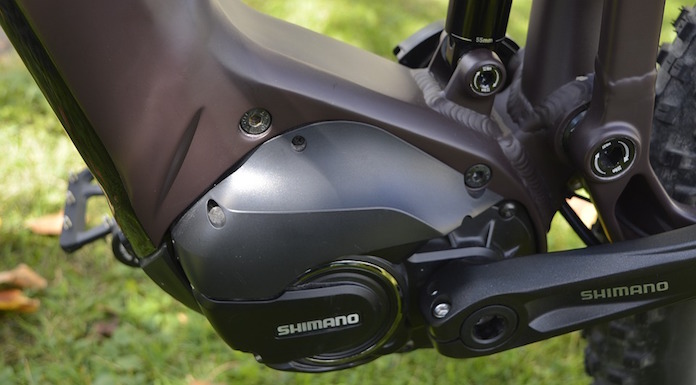 Come down for a demonstration and test ride of our e-bikes from Raleigh. Free bike checks will be offered too and we invite you to bring your bike down for a free check, adjust and repair of minor problems. 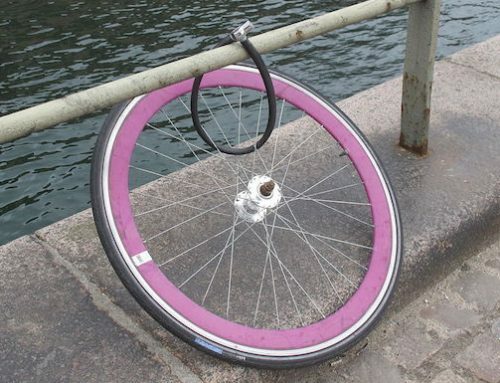 We will be offering cycle security advice. 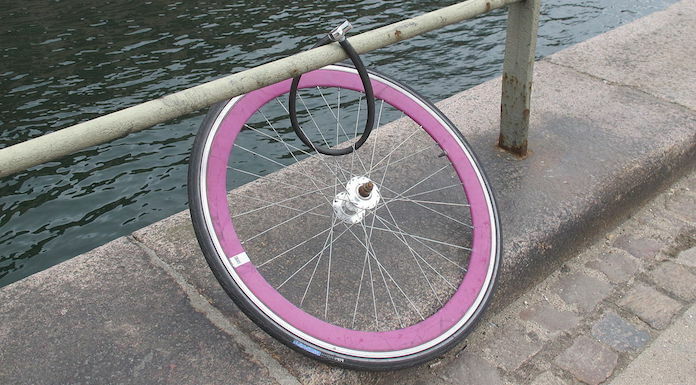 Meet our bike security expert who can demonstrate different types of locks and how to use them properly. 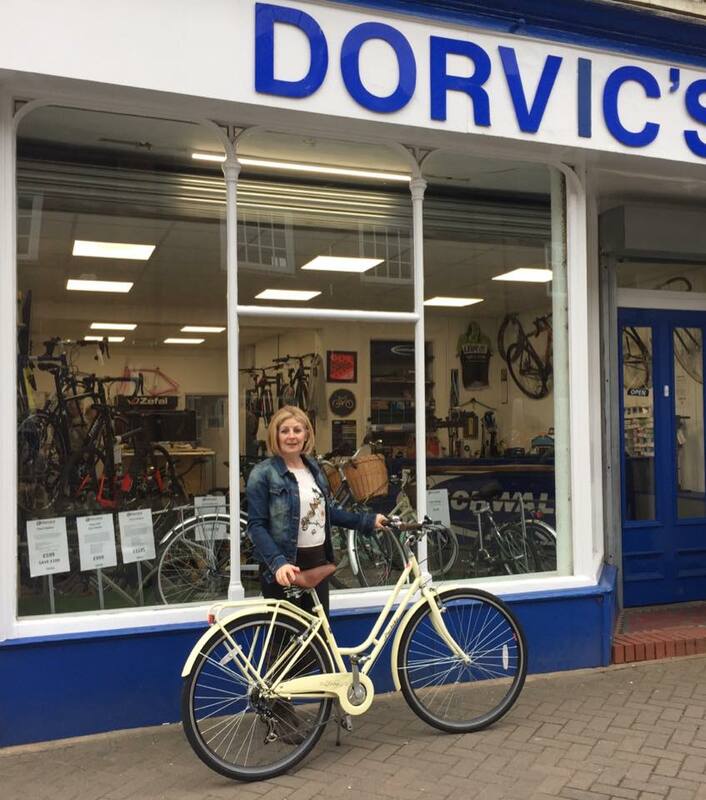 There will be a fun ‘Change a Tyre’ competition, where the fastest person to change a inner tube wins a Dorvics Polo shirt and a £20 gift voucher. 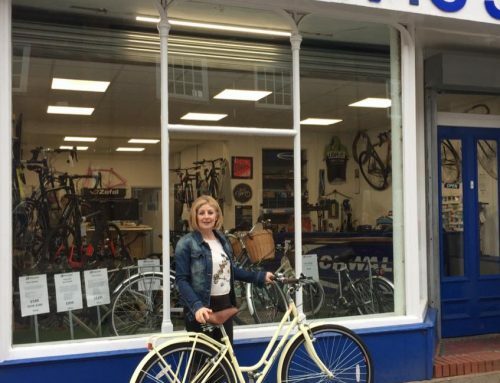 As a promotional office, if you test ride any bike and get a free starter pack with every bike purchased which includes a seat bag, pump, multi-tool, puncture repair kit and tyre levers. Hot ‘KROSS’ deals, some never to be repeated deals on our bike from the fabulous Kross range. We will be offering Workshop Masterclasses too. If you fancy getting your hands dirty, at 3.00pm each day we are running FREE maintenance sessions covering, puncture repair, brake adjusting and gear adjusting.